Your work includes assisting end-to-end recruitment process and employee-related initiatives also gather & assist in interpret HR data and assist in employee welfare improvement & development initiatives. This role is suitable for those who is comfortable to meet with new people and possess sense of humour, we like fun people! Description Ruangguru is currently the largest tech-enabled education provider in Indonesia, serving over 7.5 million students and teachers in Indonesia (in K12). 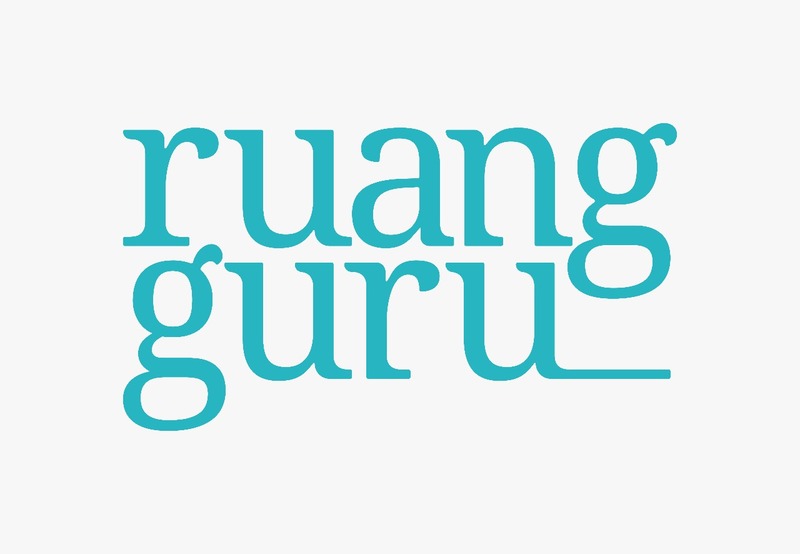 Ruangguru has allowed students to access better quality educational content in the form of learning videos, question banks, test-prep materials, and study notes. Ruangguru platform has been proven to not only help families reduce the cost for education, but also elevate student outcomes. In addition, Ruangguru’s learning management system (LMS) and mock test platform have also been used by over 4 million students. The LMS and educational materials are all provided free of charge to students. The data generated through LMS is linked to the school and government dashboard, allowing policymakers to make evidence-based policy decisions. This type of data has never been available to education policymakers before. Other than K12, Ruangguru platform can also be used to contain any types of content. Recent projects include online teachers’ training program utilizing Ruangguru’s learning journey LMS consisting of videos, quizzes, and infographic summary. Ruangguru would like to offer Pertamina Corporate University’s Learning contents to be placed in Ruangkerja platform, to allow for more efficient and effective distribution of learning content and improving outcome. Ruangkerja is a separate app (available on Android and iOS), but with a similar functionality and capability – tailored to the needs of corporate, institutional, and professional learning. It will be available for public use in June 2018.